Teach English and see Europe, native English speakers can fund an open-ended trip through teaching. 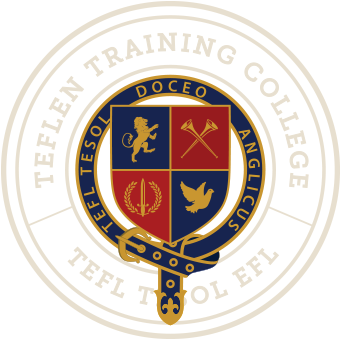 Germany is in great need of native English teachers, France is very popular among TEFL graduates, eastern Europe is now seeing a growing need for English teachers as their countries continue to expand and grow into the global market. The most commonly available jobs in Europe will be with private language academies, especially those geared for business people. Average Monthly Cost of Living. Local Currency Coverted to US Dollar. Local Currency Coverted to US Dollar. Start up costs are based on 6 weeks of expenses living in a country, this gives time to work a full month before receiving your paycheck. Currencies are regularly updated throughout the day. The information provided here is only a guide and not a guarantee.